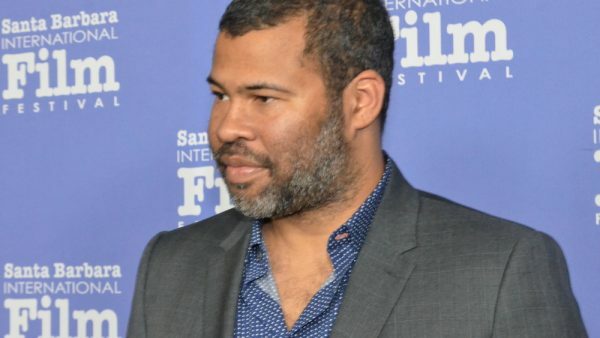 If you were a fan of Peele’s last movie, “Get Out,” then you probably can’t wait for “Us.” To add to the hype, Jordan Peele shared this new image from the movie. Ahhhh! POSSIBLE BEEF ALERT: Chris Brown Vs. Offset!